When Apple showed HomeKit off during last year’s WWDC we all immediately started formulating plans for having everything in our homes be controlled via our iPhones and iPads. 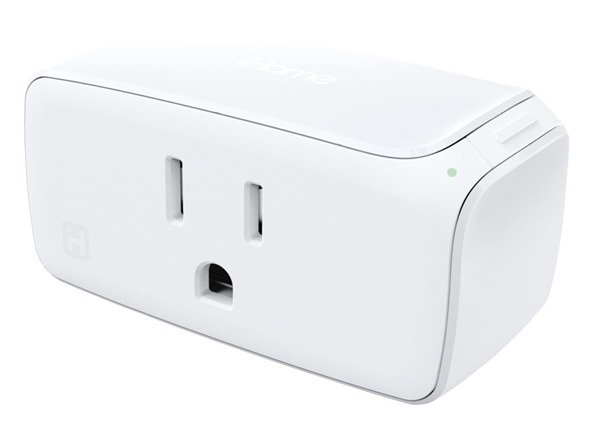 We’re now in January of the following year and there are finally two HomeKit compatibly smart plugs being showcased at this week’s CES, though neither are going to be available to buy for a little while yet. 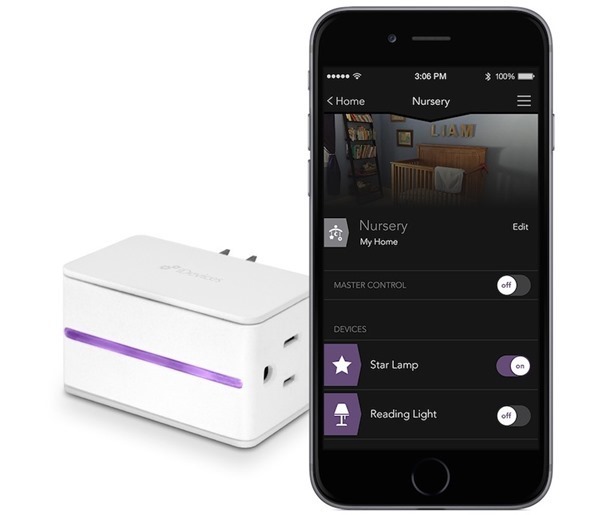 The two smart plugs, iDevices’ Switch and iHome’s SmartPlug are amongst the first to showcase what HomeKit can do, with being able to turn things on and off using Apple’s Siri being probably the most interesting implementation of the technology. 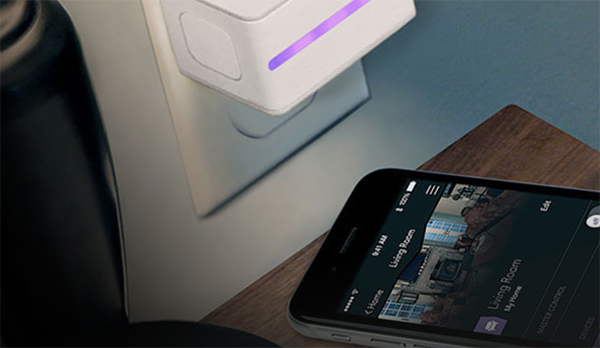 The two plugs simply pass electricity through them, meaning that absolutely anything could be plugged into them and then controlled via either an iOS app or Siri itself. The possibility of asking Siri to turn the heating on is upon us, should you desperately need to do such a thing. Both devices also work remotely, meaning that you could in fact use one of the two smart plugs to turn those hair straighteners off after you have gone out for the day – something countless people drive home for on a daily basis, even if they never left them turned on in the first place! Unfortunately though, neither iHome nor iDevices is ready to ship their respective plugs. Expect to see the Switch in stores some time in the next six months with a retail price of $49.99, while the SmartPlug doesn’t yet have a price and is targeted for a Spring release. We expect there to be plenty of competition for both of the early players in this market, so getting out the door ASAP is likely at the top of both of their agendas. Right now though, we’re all left trying to come up with real uses for smart plugs beyond asking Siri to turn lamps on and off.